Mimolette: that Tahitian sunset-colored, melon ball of a cheese has returned. Last spring the Orwellian Federal Drugs Administration decided that no more than 6 microscopic cheese mites per square inch could exist. 3,800 pounds were destroyed. It did not matter that the mites never broke the rind, nor that compressed air and brushing removed them, nor that Lille has produced it since Louis XIV, France’s Sun King, demanded it’s creation. No, bugs were gross. The possible allergies were horrific. Gods forbid cheese be a living evolving thing. I won’t even mention how many people yogurt has laid to waste. And so, for the last year we ate Velveeta. But last week a glowing pumpkin-tinged wedge appeared in our deli. Tonight we celebrate one of France’s greatest gifts to world. The enthralling, earthy, nutty magic that is Mimolette. 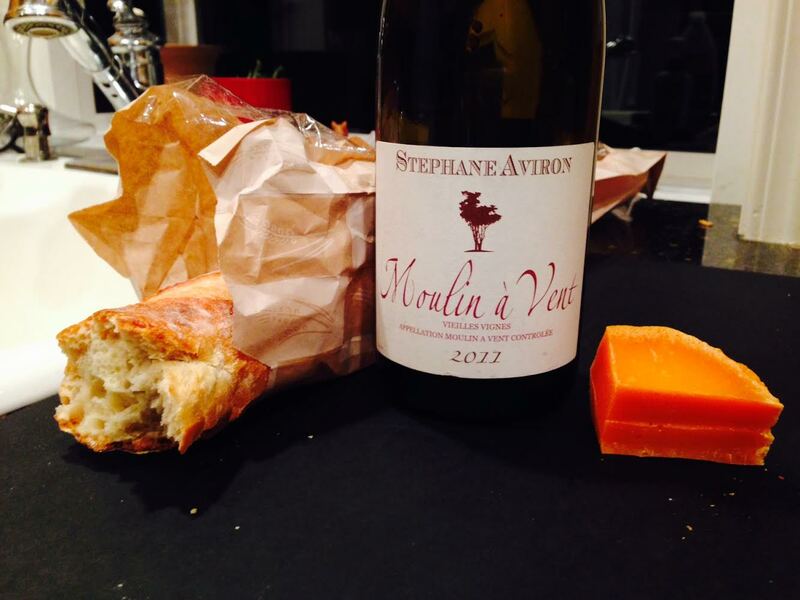 All that saline, turkey-broth, sour cream, wax-like, dry hay-flavored hard cheese pairs beautifully with the incisive, wild, yet moderately medium bodied Moulin à Vent from Stephane Aviron. This sustainably farmed Beaujolais, from a few small plots of vines that average 65 years (up to 100), provides a lean, tart, wild, yet similarly plump melon, bramble berry fruit with light herb and earth that dance a dance of revolution with the Mimolette. 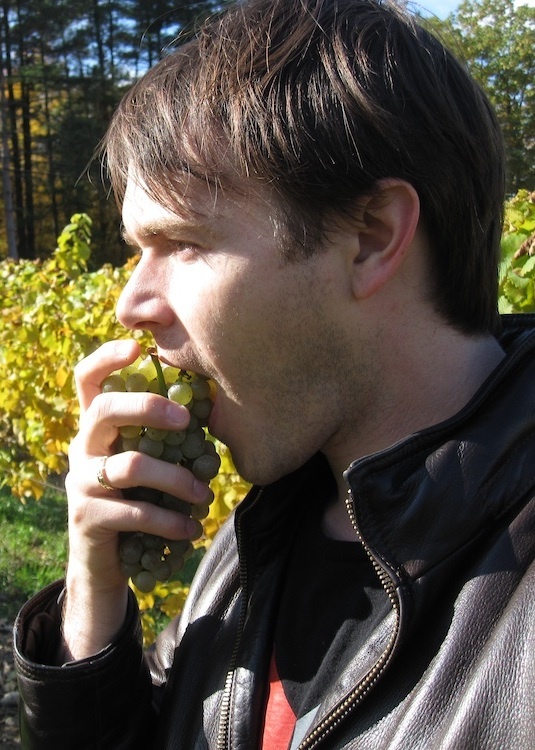 This entry was posted in Uncategorized and tagged Beaujolais, Cheese, France, Louis XIV, mimolette, wine. Bookmark the permalink. I’ve read about mimolette, but our US FDA won’t even consider letting into our country. I’ll have to search out some on a future European trip. Um it’s back in the US, the FDA reapproved it, hence my excited article.